Forte Designs offer a flexible client friendly service where you choose your own level of involvement. Our initial free consultation on site gives our interior designer a chance to explain further our range of services, working methods, time scales and cost implications. We ascertain your likes and dislikes, influences, lifestyle and practical needs. A survey of the property and further discussion will establish which areas of your home require attention. This meeting dictates what level of service is required. From a simple installation of some blinds to producing mood boards which will help capture the imagination and be the first step to creating a new living experience. 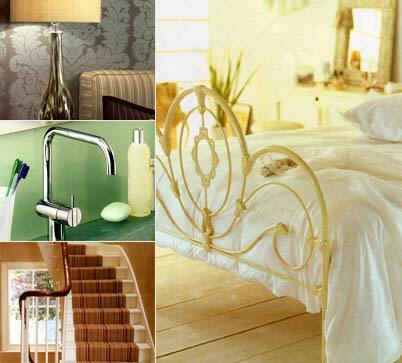 We design, supply and install furnishings throughout the home from Living Room to Bathroom. If you are looking for an interior decorator in London contact Forte Designs today. For stylish design to suit all budgets we offer a range of interior design services to meet commissions of all sizes.